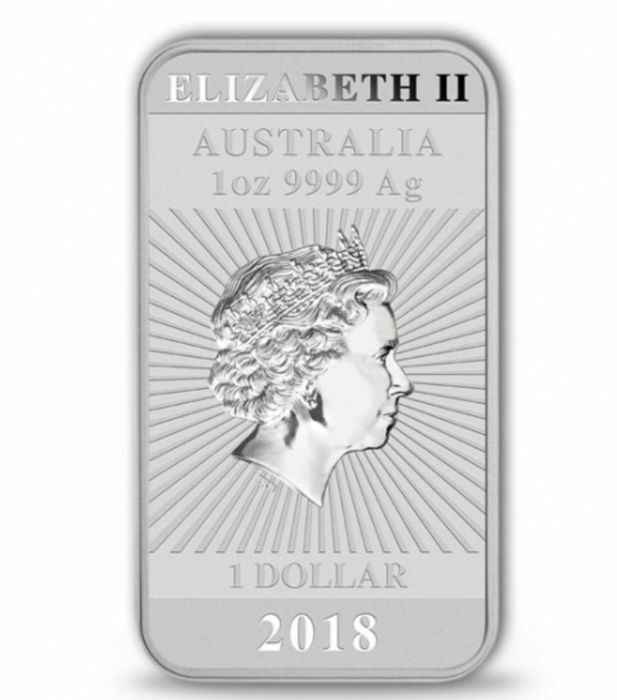 New, strictly limited Perth Mint bullion coin. 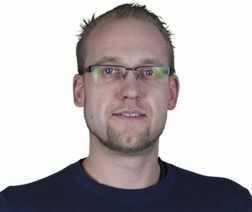 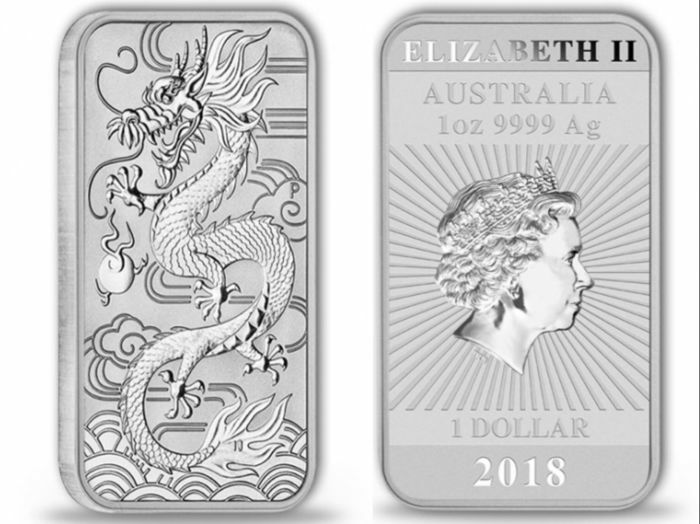 Maximum edition of 500,000 pieces. 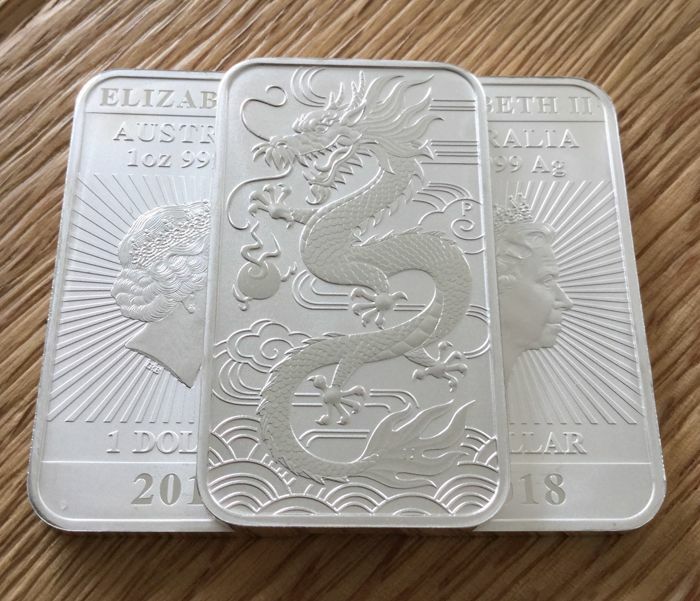 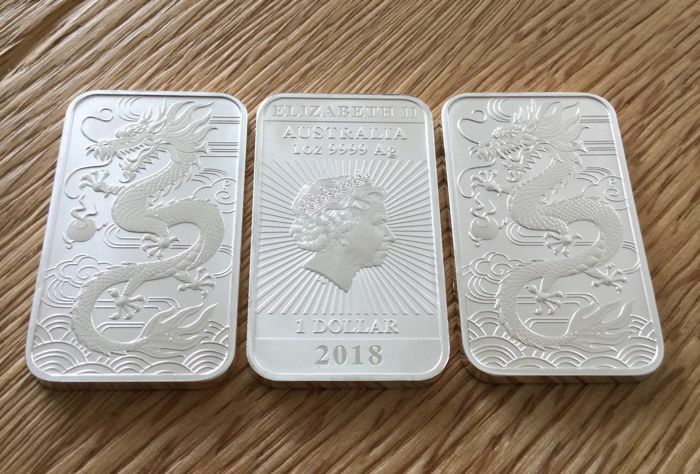 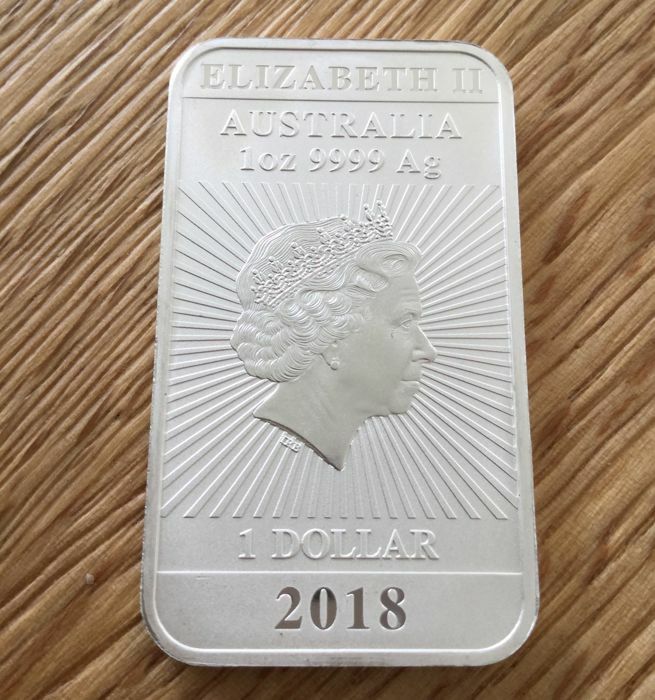 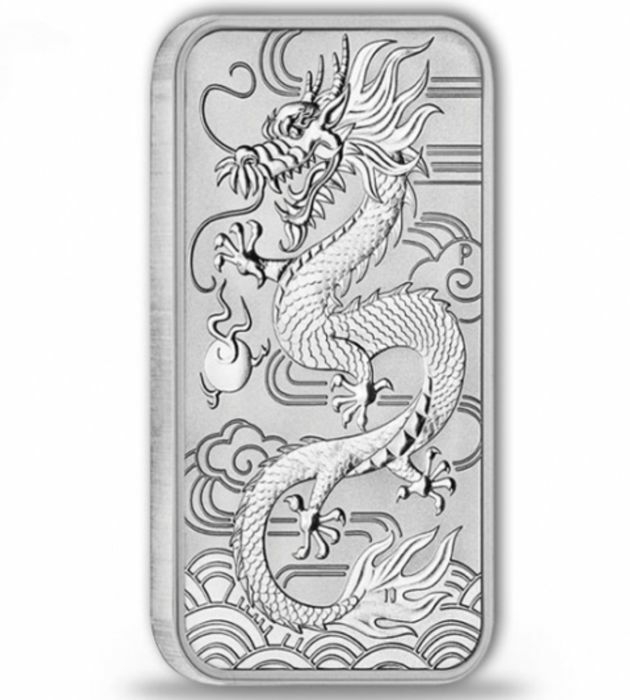 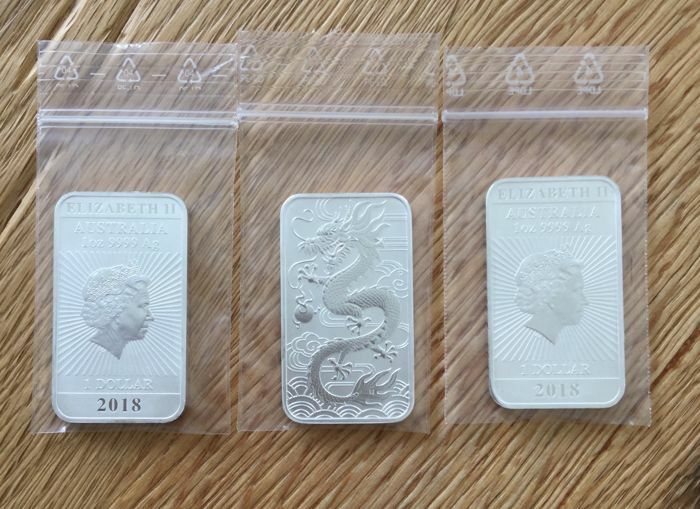 The rectangular 2018 Dragon comes in a new shape with an official face value of 1 Australian dollar. 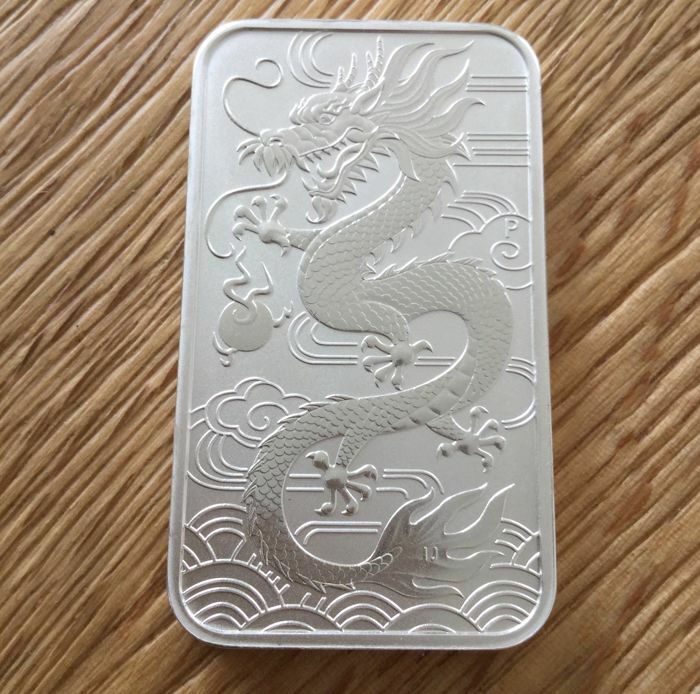 Weight: 31.1 g / 1 oz.